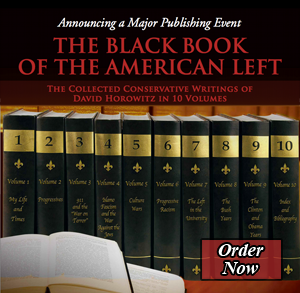 How To Beat The Democrats: And Other Subversive Ideas by political strategist and commentator David Horowitz is a biting, determined, severe, and unquestionably partisan political manifesto. Sharply blaming Democrats and the political left for “undermining America’s security” and contributing to a climate that allowed the September 11 attacks, How To Beat The Democrats pulls neither punches nor opinions. The majority of this politically conservative book consists of harsh attacks upon the left for being “unrepentant” in its too-light treatment of accused and convicted criminals, too-lax defense policy, too-much spending, and worse. While How To Beat The Democrats presents numerous strongly worded arguments, with plenty of anecdotal illustration, it is emphatically not a “how-to” book that teaches the reader tips and techniques for winning elections against Democratic opponents. Rather, How To Beat The Democrats is a book of ideas, powerful and unrestrained. Though Horowitz’s specific political assertions may be challenged and countered by opposing political views, his emotional honesty in speaking so unambiguously is beyond dispute and really quite refreshing.